Psalm 124 is a power song that takes us on a journey to see the faithfulness of God through every season. 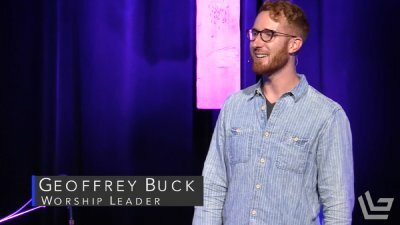 In this message, Geoffrey Buck unpacks this text and shows us how a new posture before God could change everything in our lives. Psalm 123 is a song of living in the reality of being a servant of God. 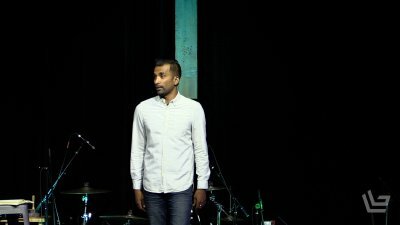 In this message Pastor Nirup and guest teacher Crystal Miller unpack this profound Psalm and show us that if we want to experience all that God has for us we must learn to live with a new posture under Him. Psalm 122 is a powerful song that speaks to the reality that we are called to worship. 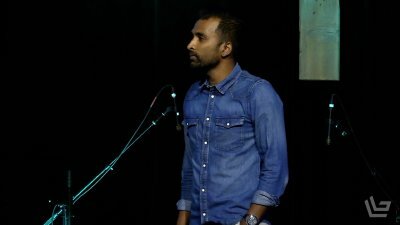 In this message, Pastor Nirup unpacks this incredible Psalm and shows us how we have been rescued by an amazing God and that our natural response is praise.  Psalm 121 is a powerful song that was sung as a soundtrack of faith. 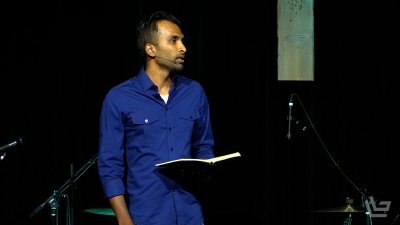 In this message Pastor Nirup unpacks this Psalm and teaches how we can live in the reality that God is a God who can be trusted. The Psalm of Ascents begins with the profound reality that God is near to us in the midst of our circumstances. 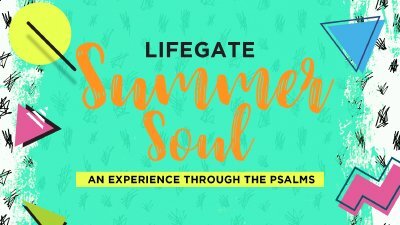 In this message, guest Pastor Chris Freeman shares the powerful truths behind this Psalm and calls us into a journey towards our home in Christ.